The home should be a place where you feel at peace. It should be a location where all the worries of the world can't seem to get at you. Unfortunately, not everyone lives this way. Many of you may even feel more stress at the home than at work. The end result is a place you resent while having a short temper with friends and family. However, there are some renovations you can do around the house that can help ease a troubled mind. In fact, some homeowners use these specifically to reduce stress. Here are five things you can do to the home that can improve your mental state. A deck or patio is a great place to relax as long as the weather is good. Unfortunately, many people have dilapidated structures that need a bit of repair. 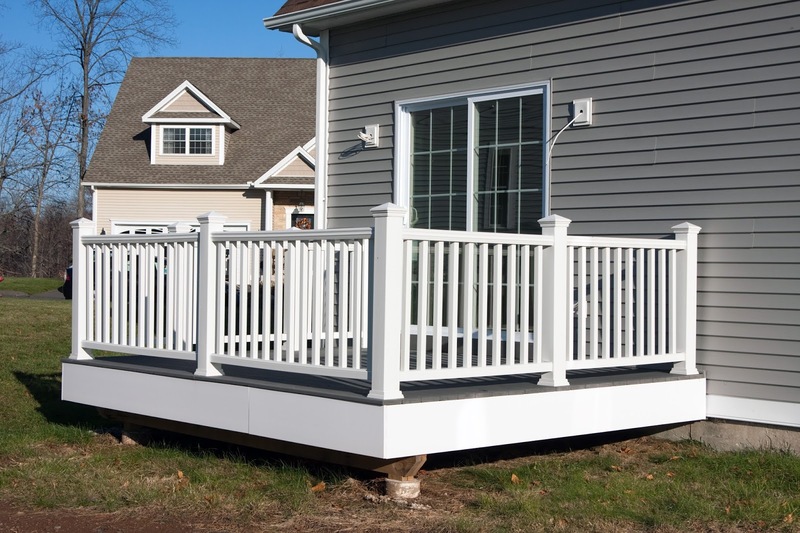 From replacing rotted wood to adding a fresh coat of paint, refurbishing the deck gives you an outdoor space to relax while relishing in its beauty. One of the quickest ways to alter the appearance of any room is to replace the flooring. Carpet, tile and even stone are often used as ways to accentuate almost any space in the house. It sets the tempo for design and also provides a health benefit if there is dust or mold under the old surface. Not only can changing the floor present a nice visual, but it will also feel better under bare feet. Many studies demonstrate how gardening relaxes the mind and reduces stress. It gives you a chance to be creative in the outdoors while improving the appearance of your home. 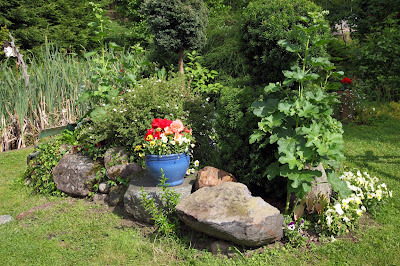 Gardening gives you the ability to create something completely unique while helping to keep the mind clear of stressful debris. Swimming pools are a common fixture for homes because they offer exercise as well as entertainment value. Some homeowners build them to look like natural ponds complete with rocks and miniature waterfalls. Many people are relaxed simply by listening to the sound of a babbling waterfall as well as swimming in their own ponds. Sometimes a new perspective in a particular room can help one feel better. 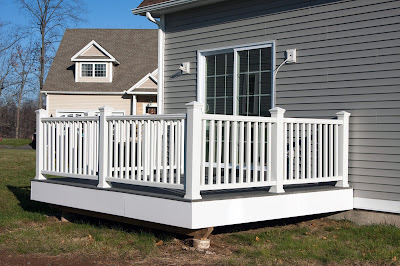 Whether its building stairs for a deck to replace a rotted one or a fresh coat of paint on the wall, it's often the smallest changes that create the greatest results. Your home is a sanctuary. Make a few changes to make it perfect for your needs.